In the mood for homemade German food? We've got exactly what you're looking for. 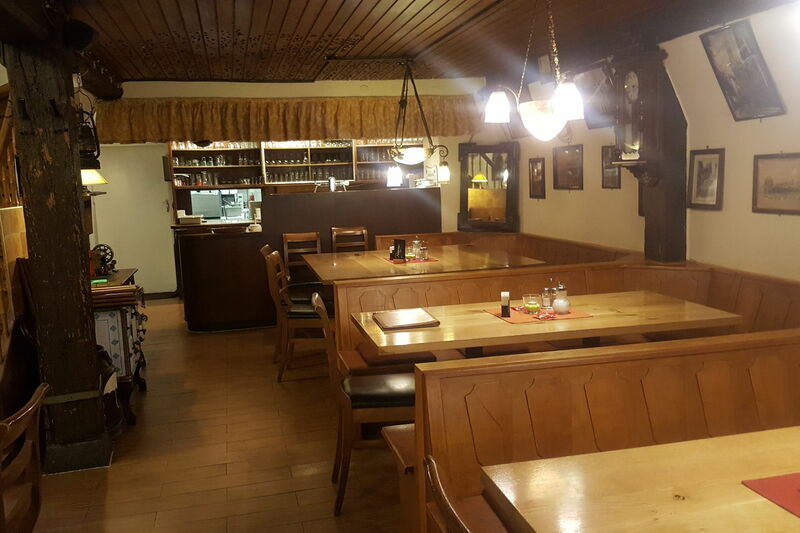 At the Augustinerkeller Mainz restaurant we have a wide variety of tasty dishes, that are made with the care by our talented chefs. 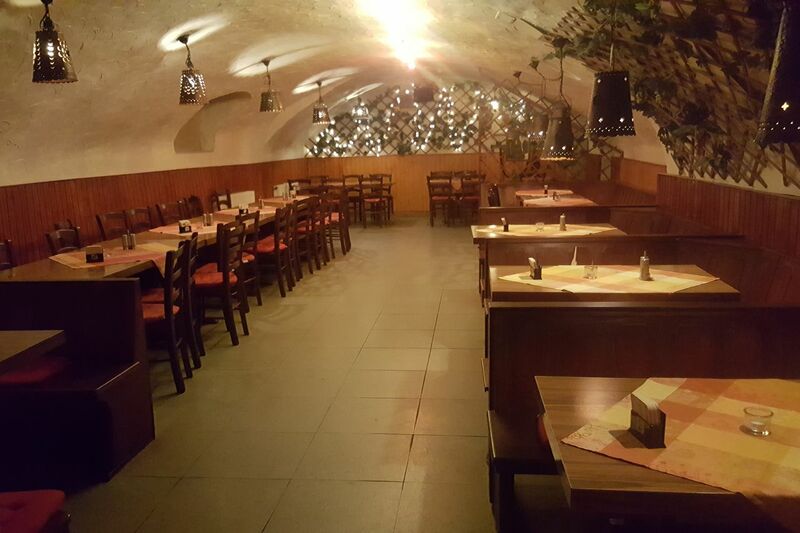 We also serve Hungarian, international and Mediterranean food. When the weather is great, you're more than welcome to sit in our private outdoor seating area. We offer an amazing culinary experience with homemade Mediterranean specialties. Even our most demanding diners are satisfied with our special local cuisine and distinct regional dishes. You can indulge in our yummy ice cream and our wholesome bread any time or as a dessert to finish off your meal. 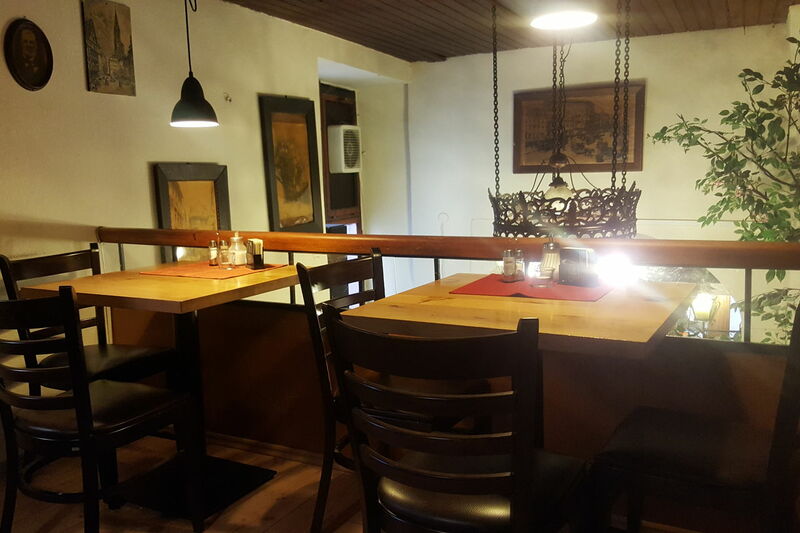 We're always happy to serve you a delicious lunch or dinner in a relaxing atmosphere. A great range of dishes without long waiting times – what could be better than our tasty buffet? When you're in the mood for a cigarette, take a break and relax in our comfortable smoking lounge. We also offer our guests vegetarian meals – we look forward to catering to your needs. If you have any special dietary restrictions we make it simple by offering you a wide range of gluten-free and lactose-free dishes, so you can enjoy your meal, while we take care of your health. Let us show you how important your needs are to us and just how delicious food with a special dietary requirement can be. 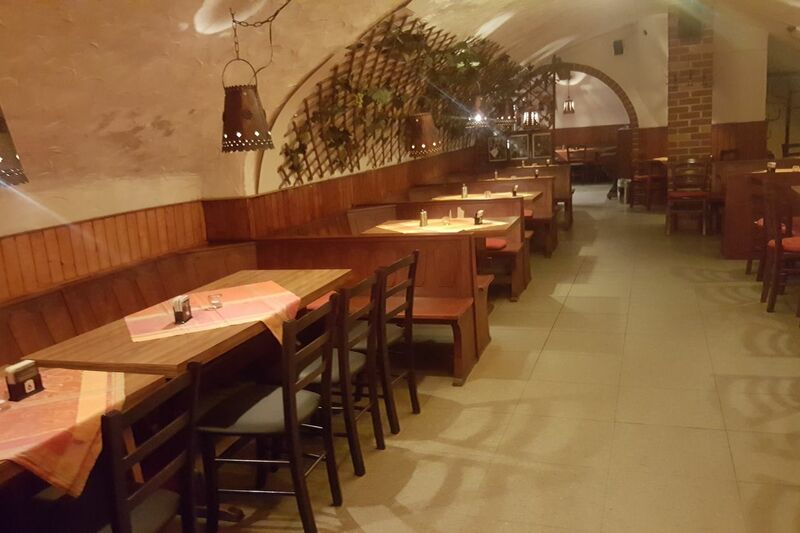 It's important to us that all our guests feel welcome, so our restaurant is designed to be wheelchair accessible. At our location, your four-legged friends are also always welcome. To make sure you get a table, make your reservation with us today. Our special online reservation service allows you to book a table in just a few clicks. 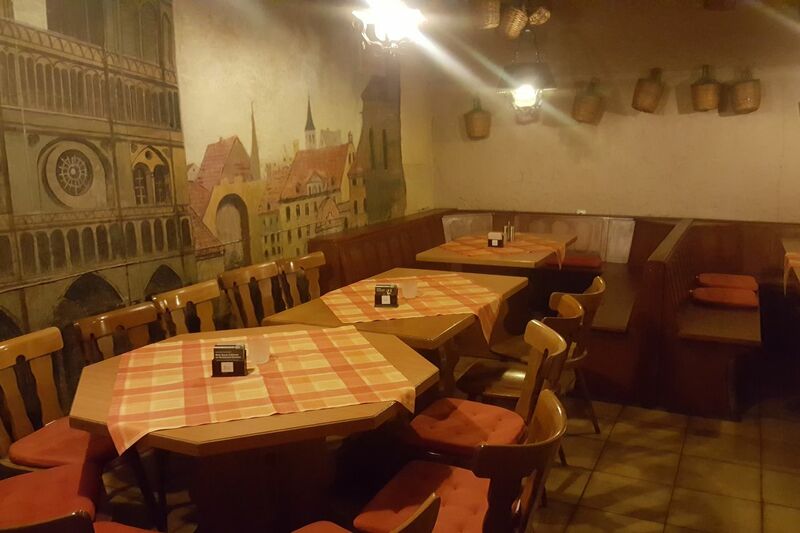 If you have any extra questions, you can also email us at augustinerkeller.mainz@hotmail.de or give us a call using +4906131222662 to book a table. We accept VISA, MasterCard, bank transfers, debit card and contactless payments, although if you don't have your card with you, we also accept cash payments. If you want, we can also prepare your order for takeaway. We're also happy to host your private events at our venue, just contact us for more information. Are you planning your wedding and looking for just the right venue? We would be honoured to offer our services on your special day. You can come by every day, we're open all week.